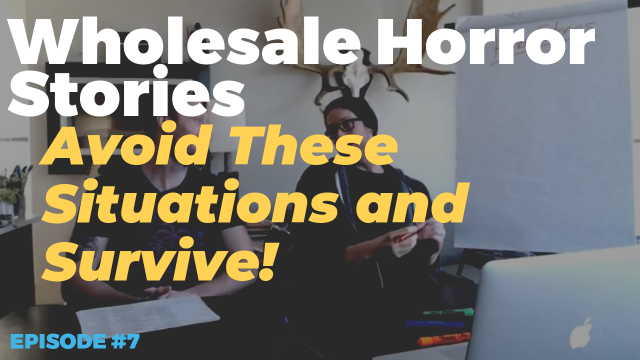 Wholesale Horror Stories: What To Avoid And Keep That Extra Cash In Your Bank Account! 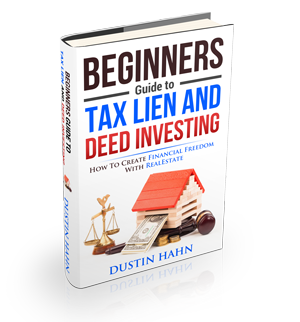 What does having the wrong buyer and seller contracts, a homeowner with a drinking problem and 1,000 bottles of Mr. Clean have in Common? Find on on today’s episode of the Wholesaley Daily Show! -> How to recover a seemingly lost deal. -> How to salvage an epic fail of a deal.